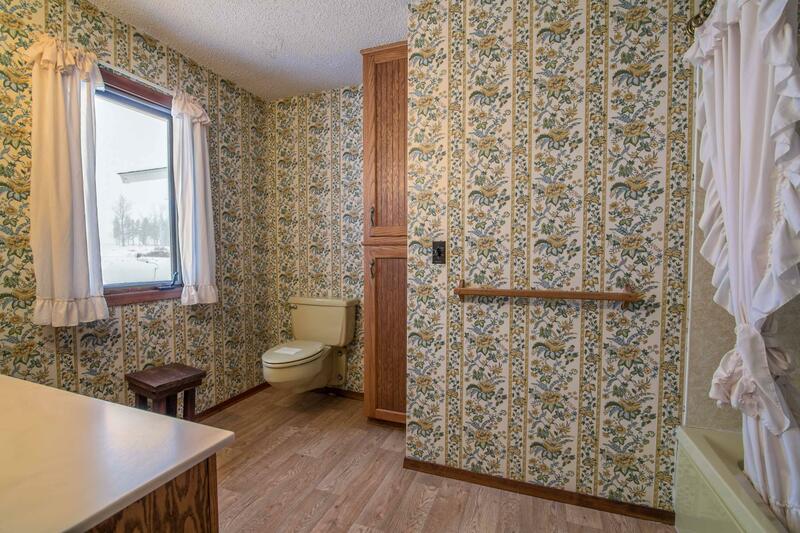 A fantastic and unique opportunity. 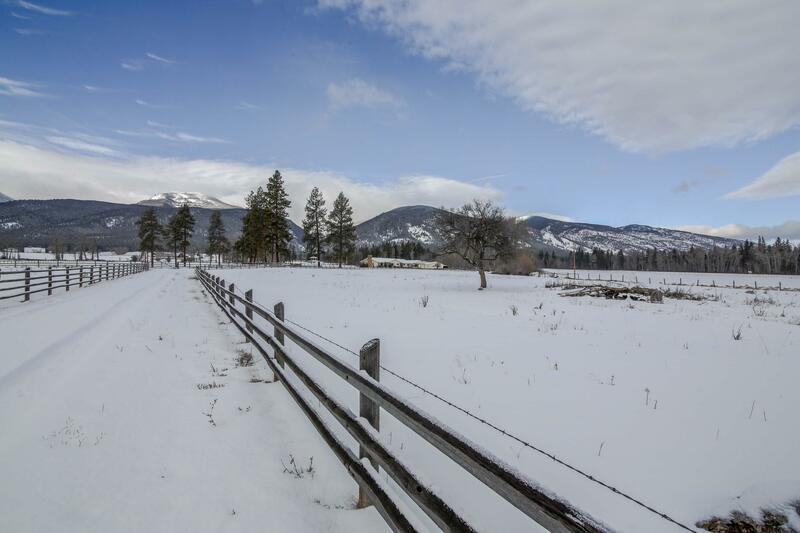 Nearly 100 acres of prime Ravalli county Hwy 93 frontage just south of Florence. 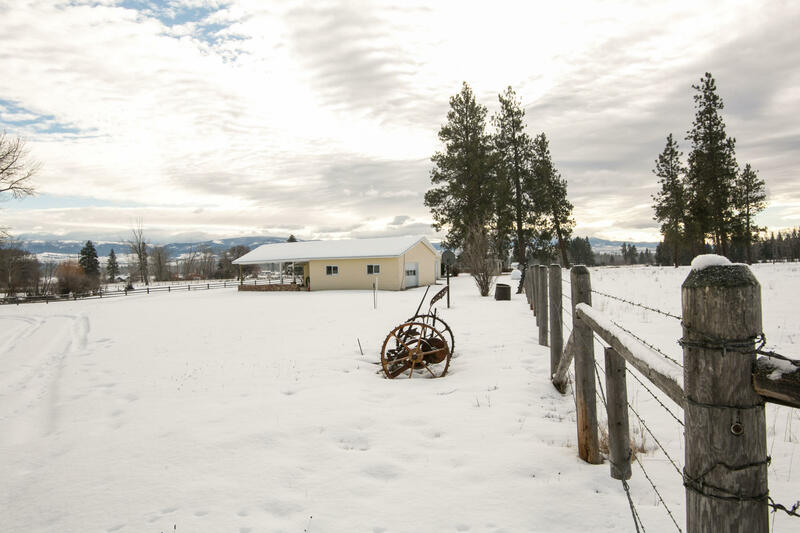 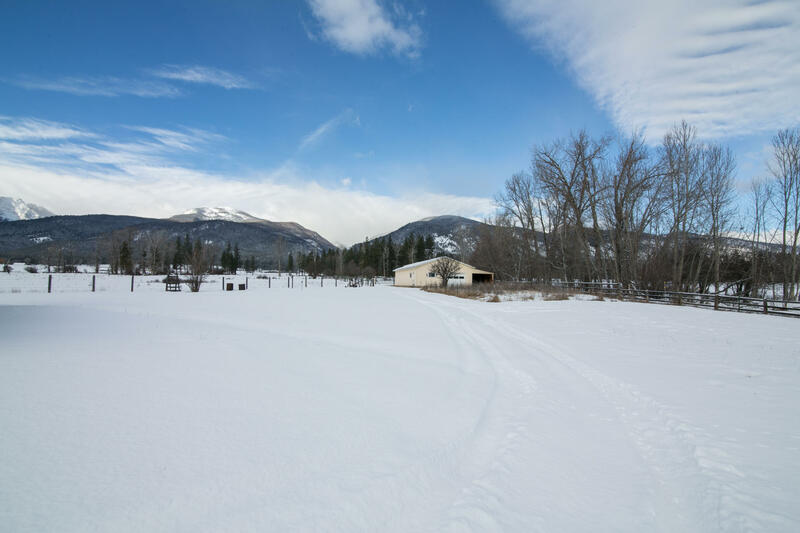 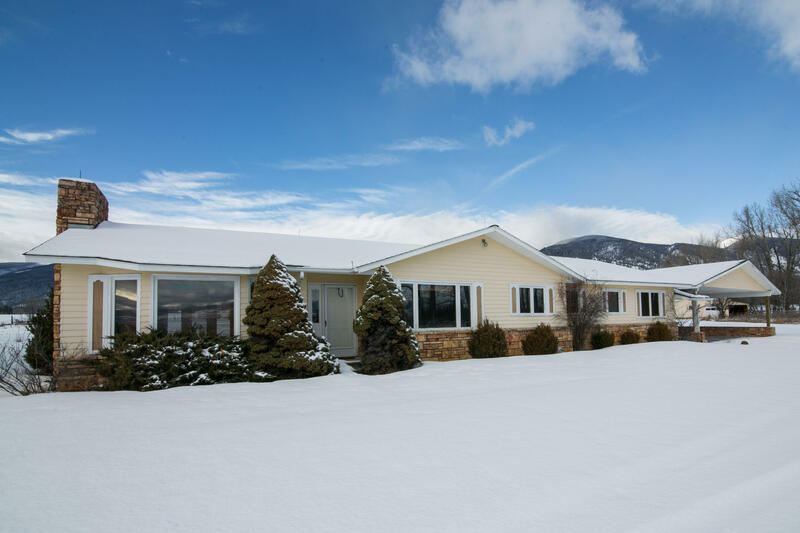 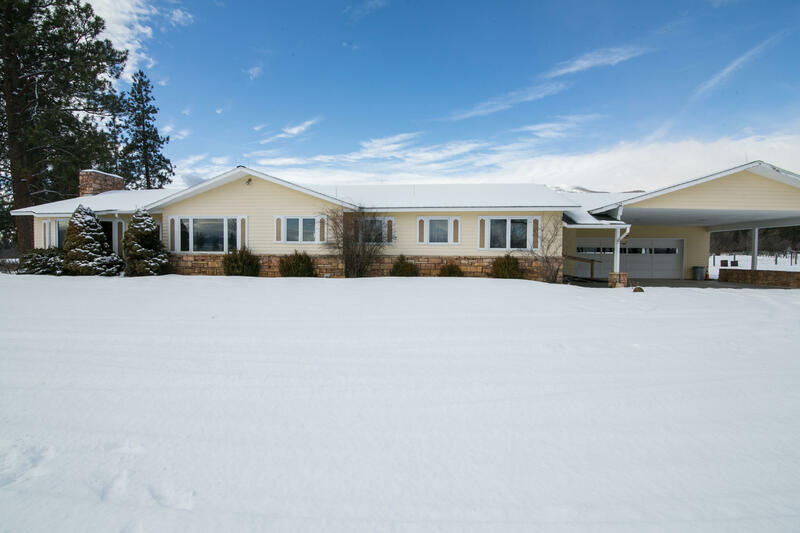 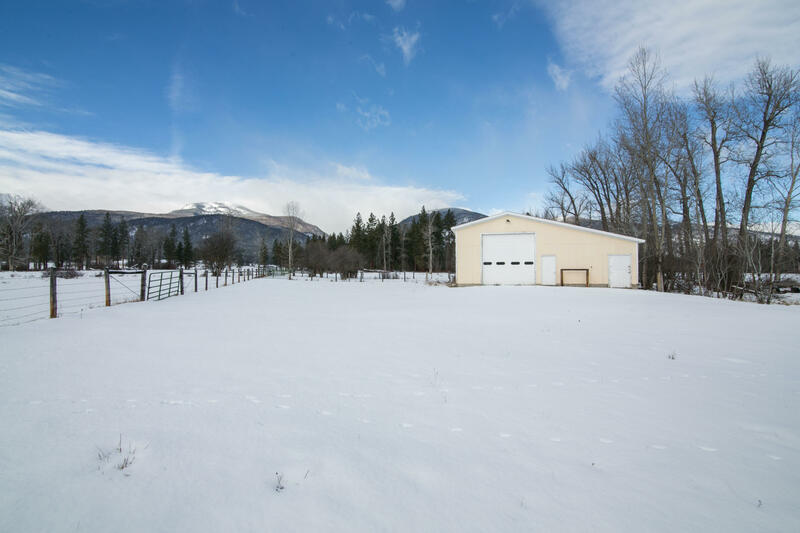 As Missoula's population expands, this property is ideally positioned for the potential of a multiple home development with easy access to the highway and local amenities. 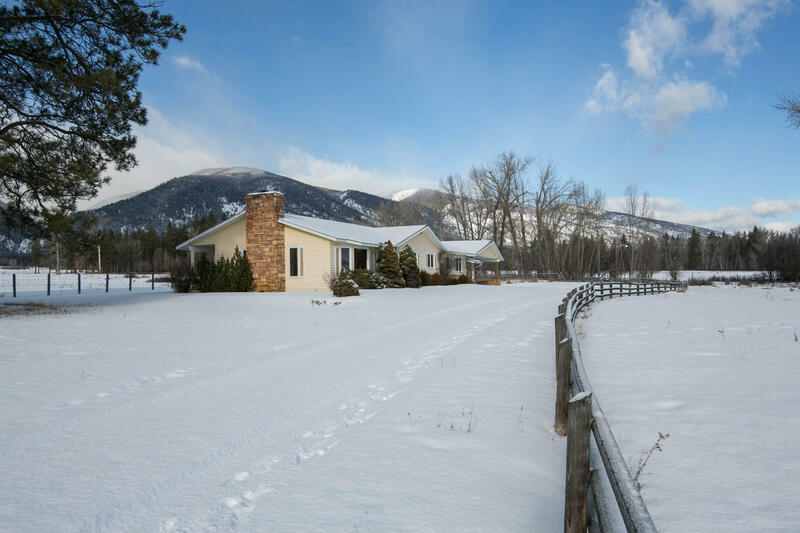 OR the property can remain as beautiful, productive ranch with excellent water rights. 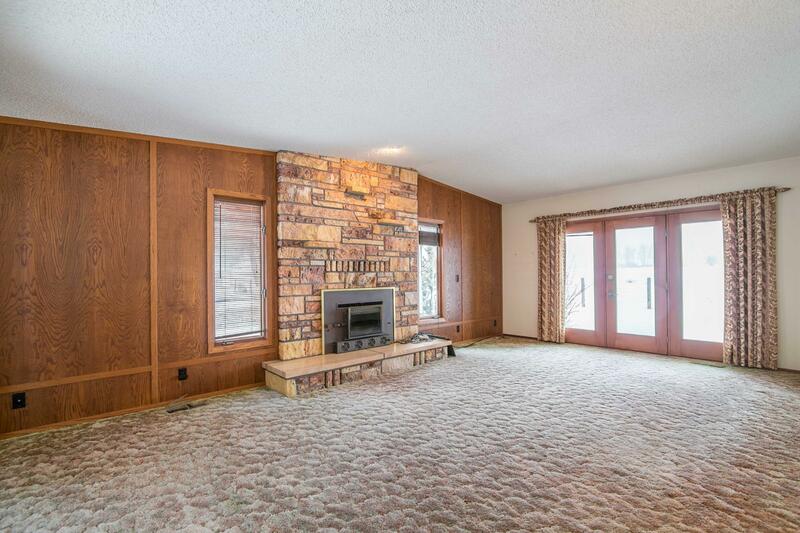 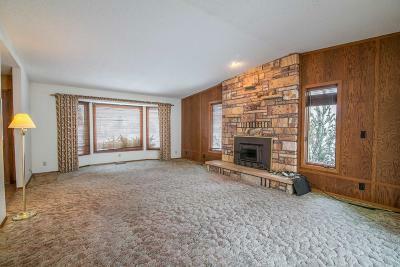 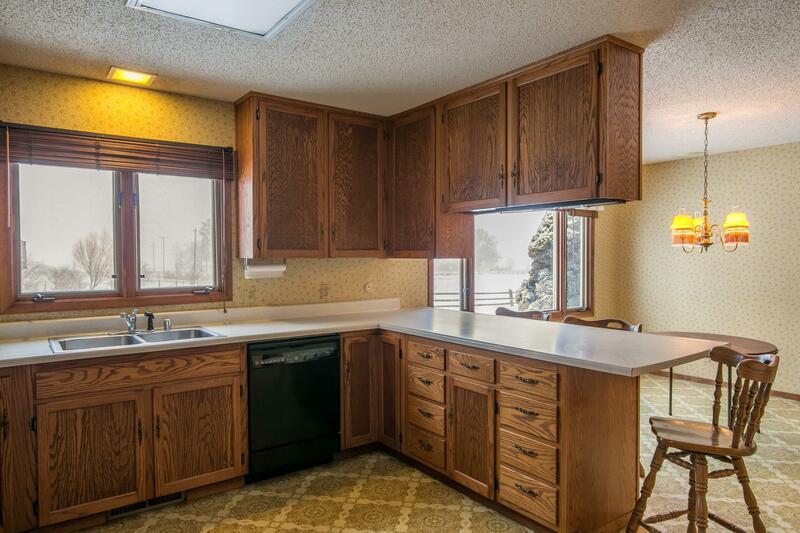 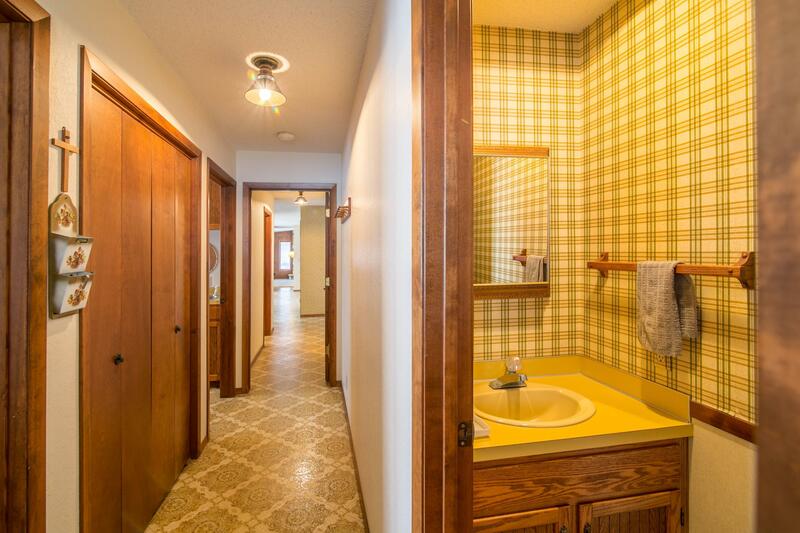 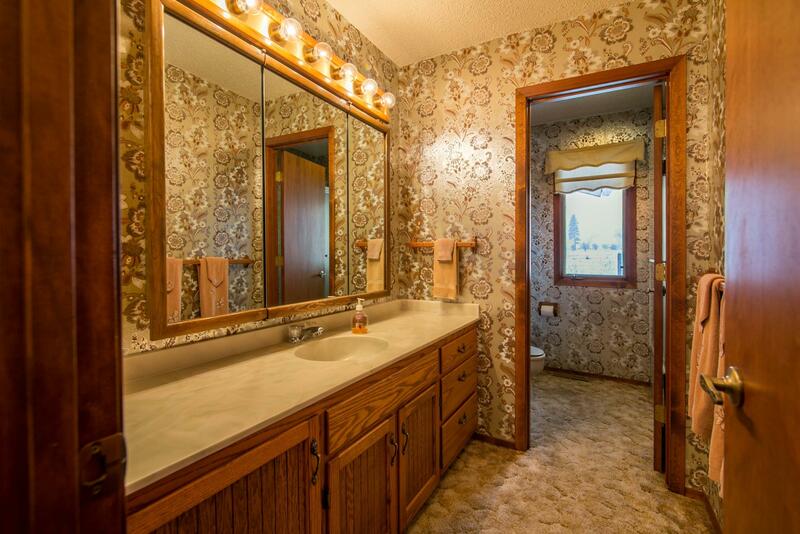 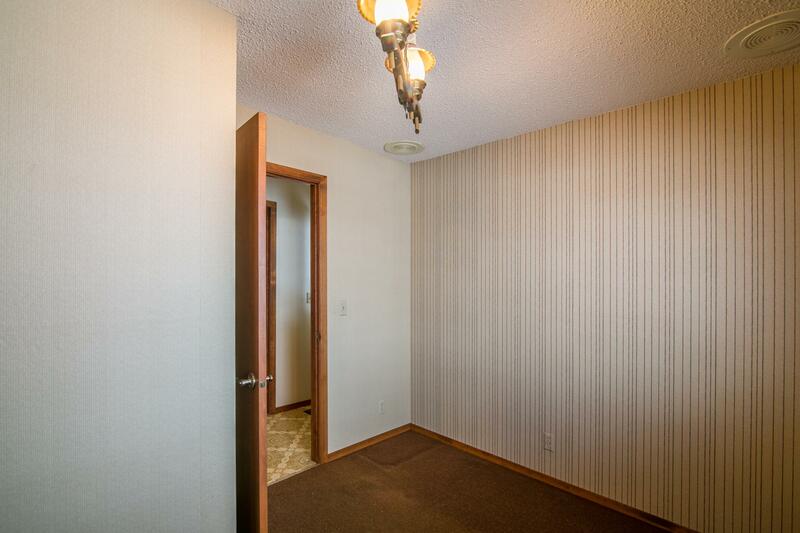 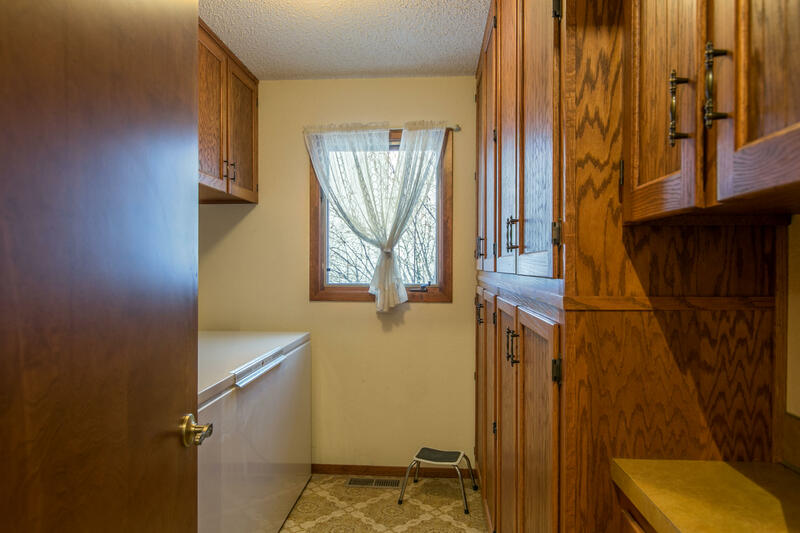 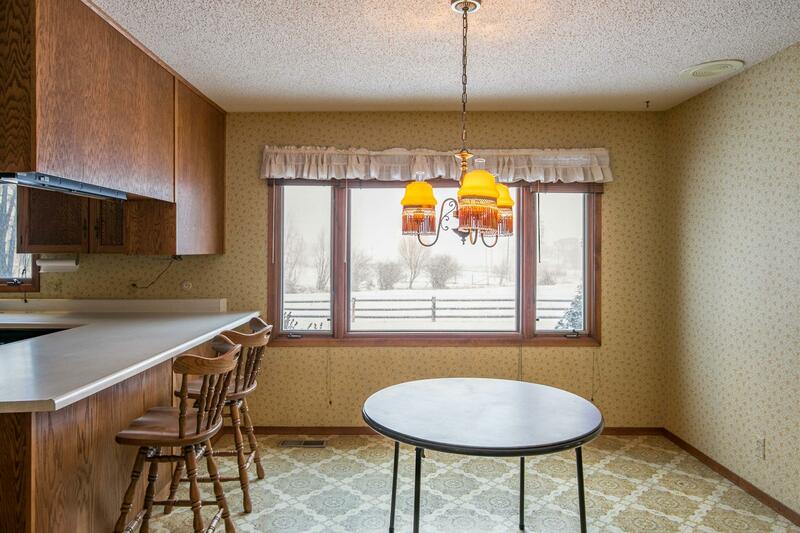 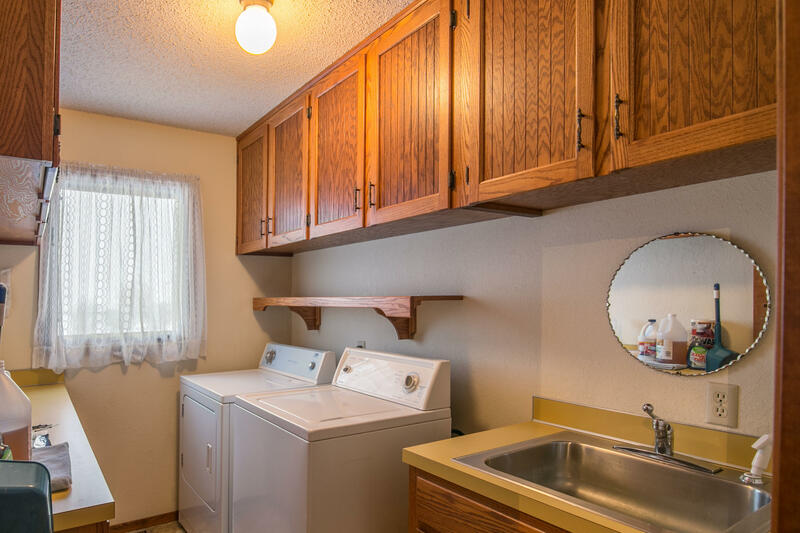 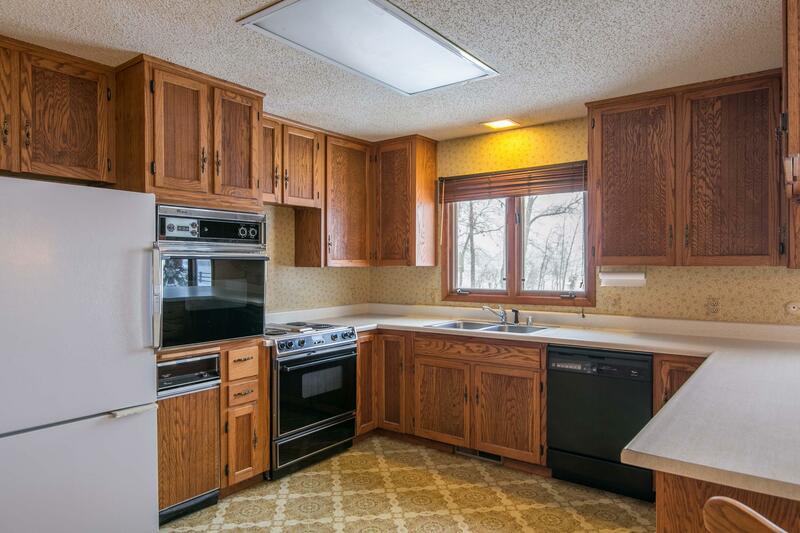 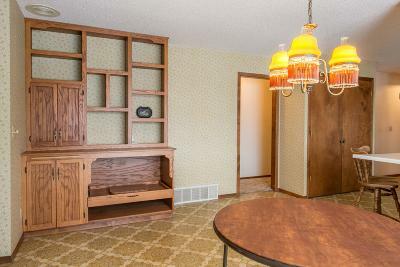 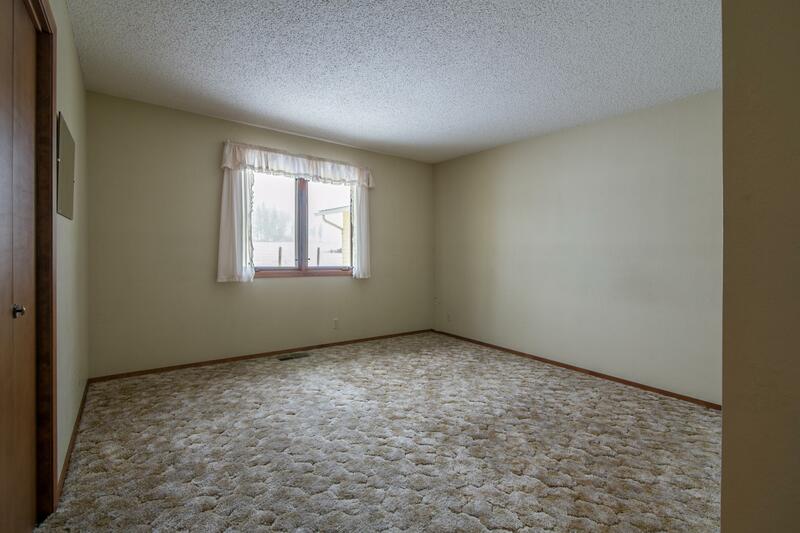 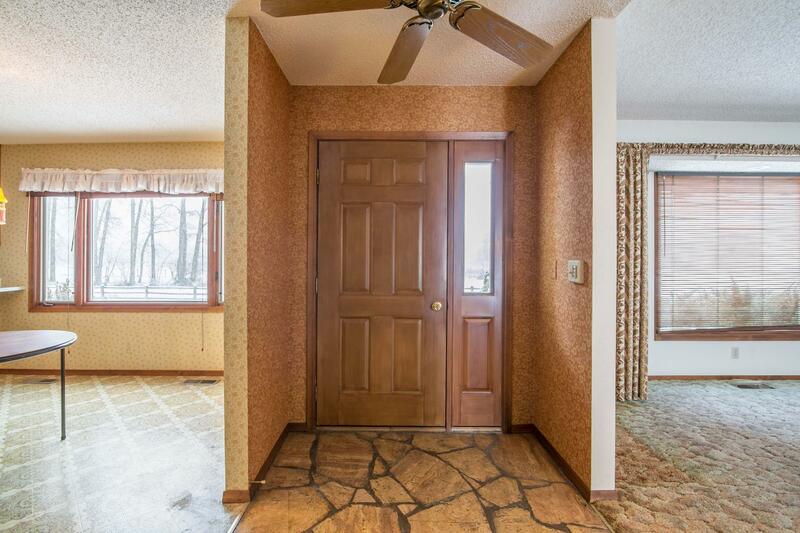 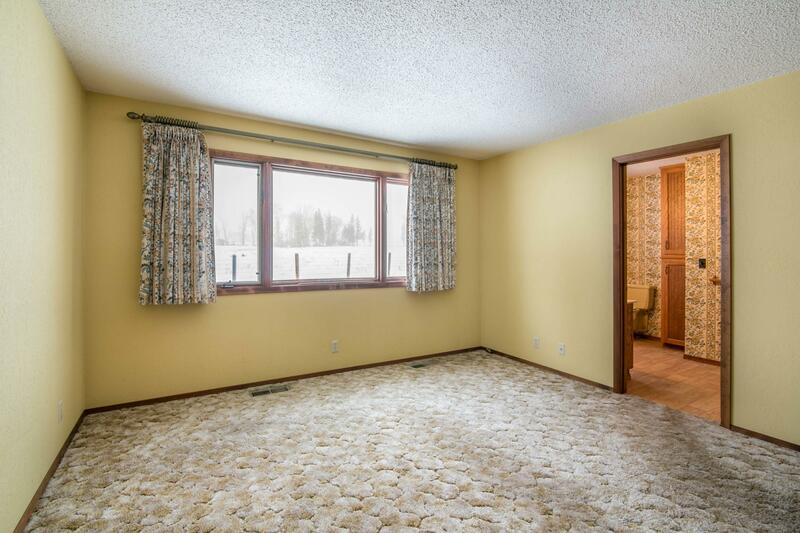 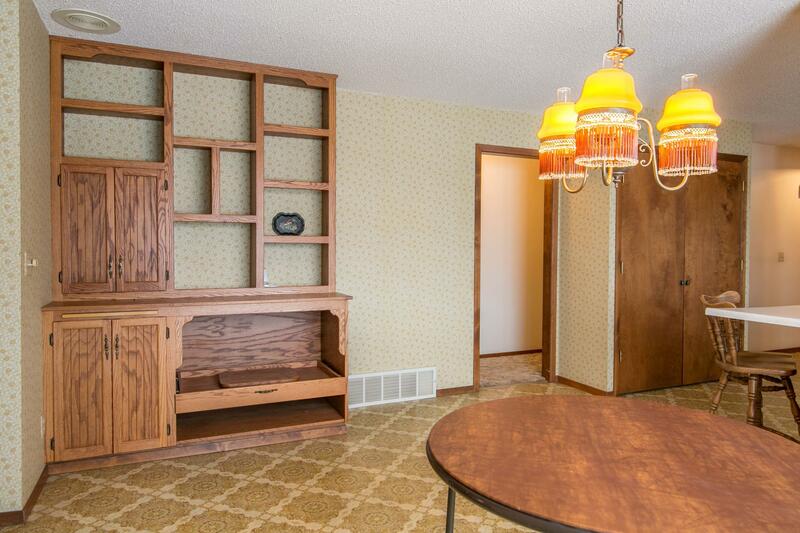 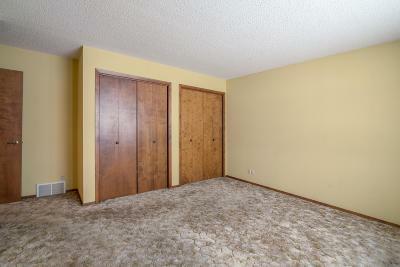 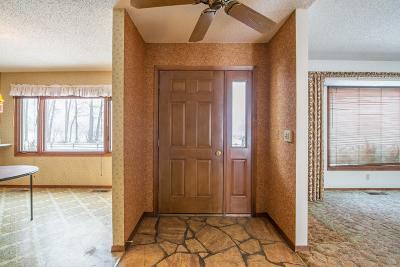 It currently has a spacious Sorenson ranch style home built in 1979 with great bones & prime updating potential. 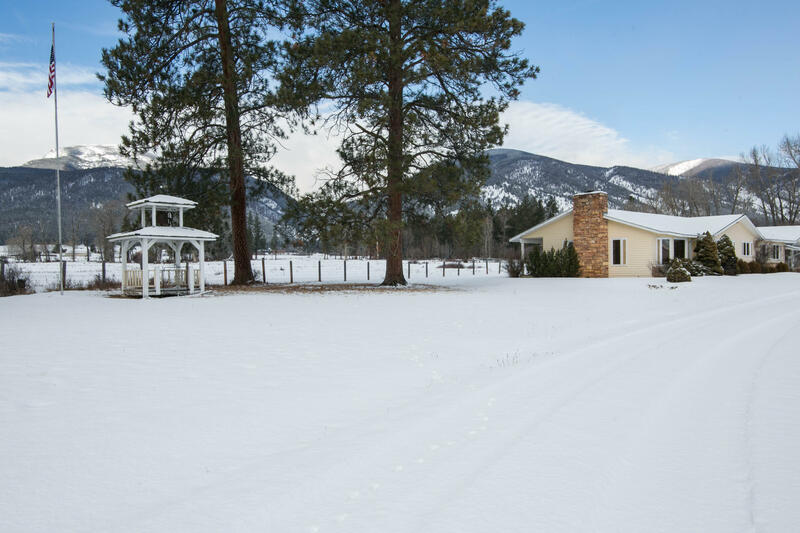 The home has many features including a floor to ceiling custom stone fireplace, custom cabinets, a baker's pantry, jacuzzi tub, & built-in vacuum to name few. 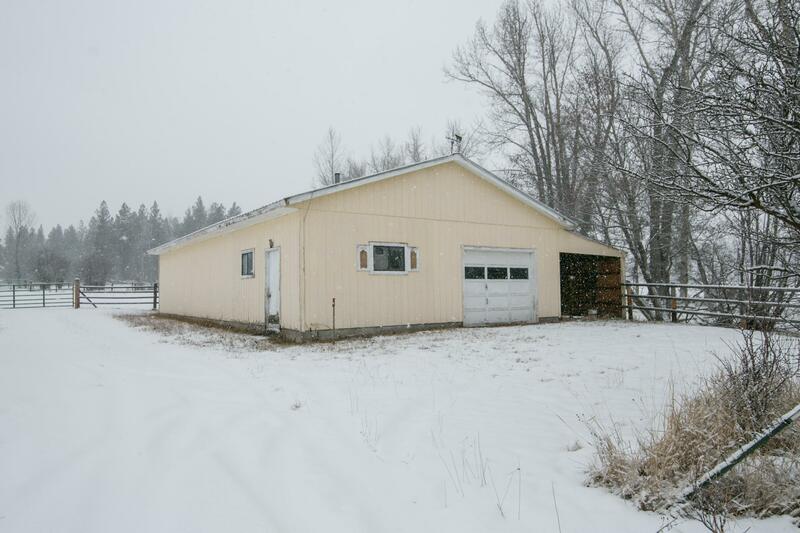 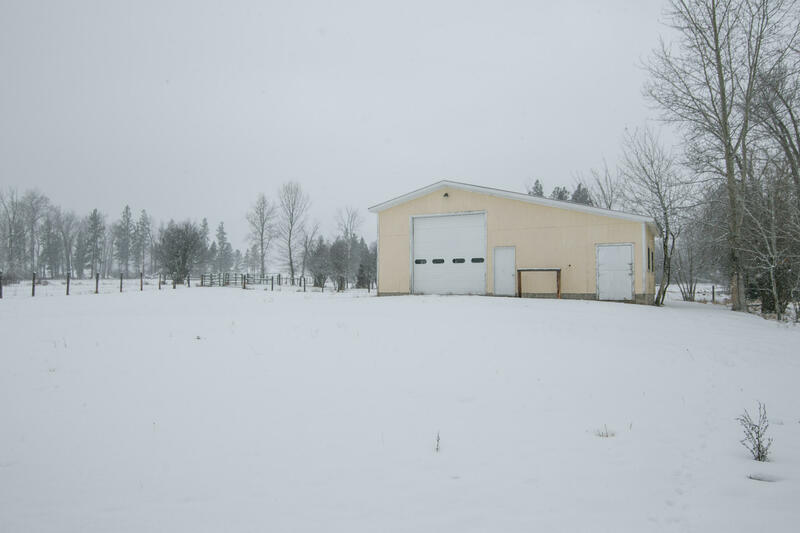 The outbuildings include a barn with loafing shed and large detached shop with ample storage. Lastly, the property punctuated with dramatic mtn views.